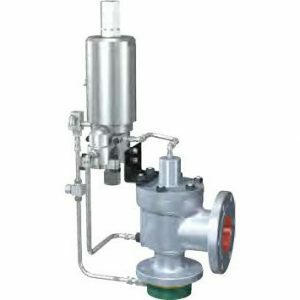 The 2900 series pilot-operated safety relief valve is an innovative Consolidated product offering from GE, a world leader in pressure relief valve technology. The 2900 series valve is a combination of GE's Consolidated type 1900 safety relief valve and GE's Consolidated type 3900 pilot-operated safety relief valve. 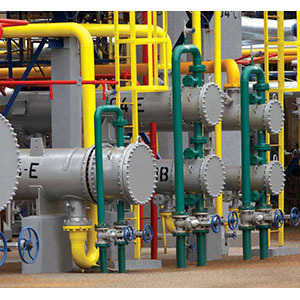 These GE products have a proven track record of performance, versatility and ease of maintenance. 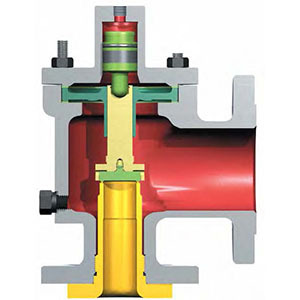 The 2900 series pilot valve has a unique design that combines top features and capabilities within an economical, modular assembly. This is based on the successful design of an optimized safety “device” that offers versatility of application, yet provides cost-effective standardization. Through its improved seat tightness to 98 percent of set pressure, and adjustable blowdown to 2 percent of set pressure, the 2900 series valve allows higher system pressures that can increase the yield of the process whilst pop-action and modulating pilots allow for application versatility. The pilot seat design allows for self-cleaning operation and is tolerant to icing and dirty conditions. Retrofit kits easily and economically convert an existing conventional spring-operated valve to the 2900 POSRV design for quick replacing or upgrading of the system.